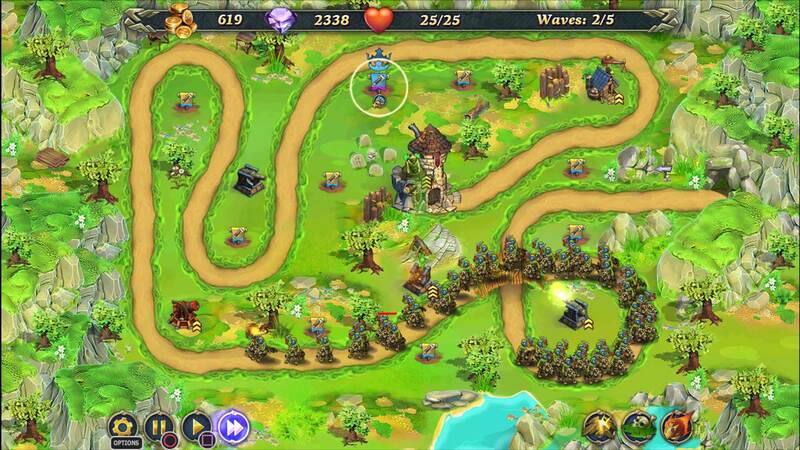 The castle needs a hero as hordes of trolls are surrounding it! Build towers, save money, learn spells, and keep the enemy away! 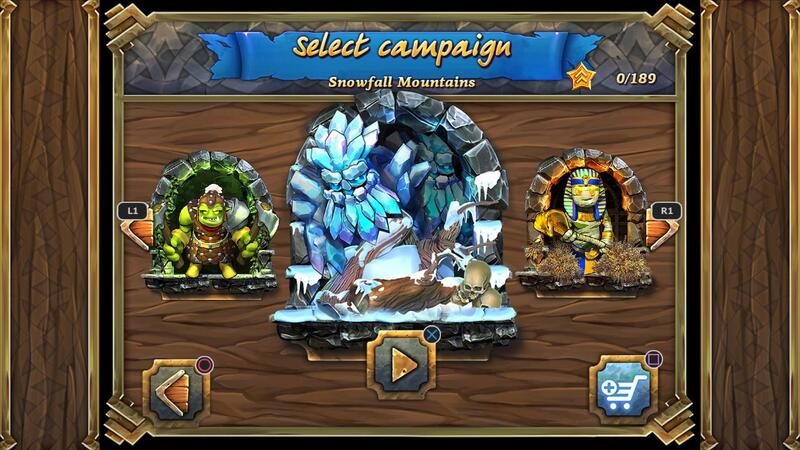 Follow the exciting story of the dwarven kingdom&apos;s eternal struggle against the troll hordes, who want only to crush the dwarves and claim their territory. 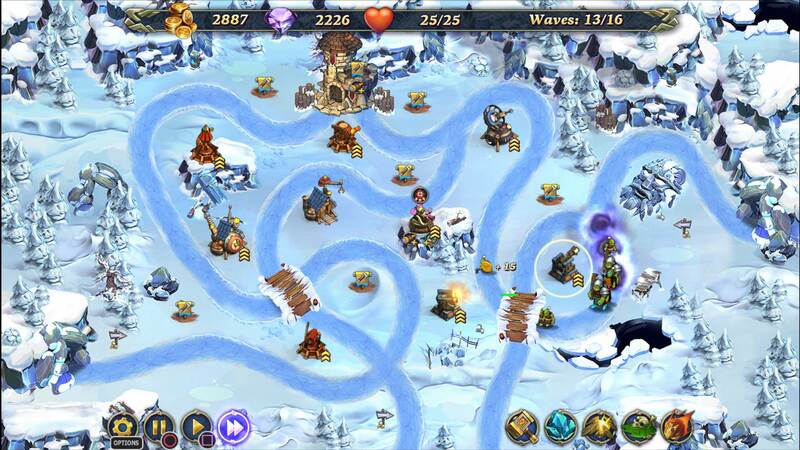 To defeat these monstrous hordes, you must construct defensive towers and units and learn to wield powerful spells. 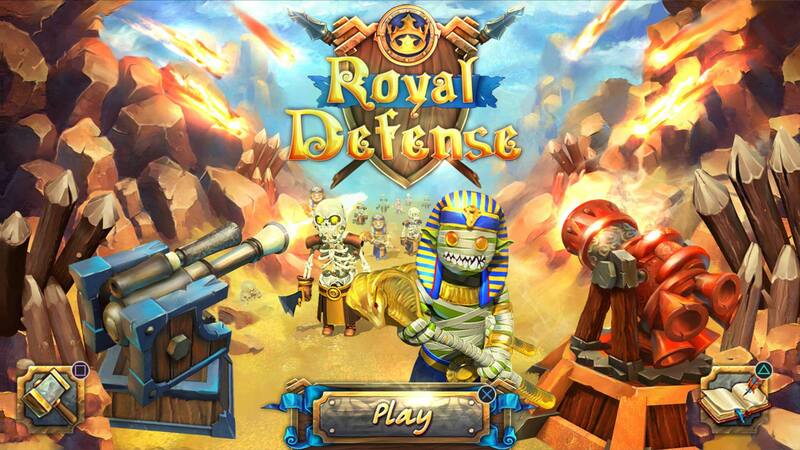 You&apos;ll never be lacking for new and exciting ways of decimating those nasty trolls!